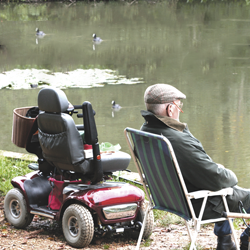 The practical and positive help we provide has improved independent living for more than 43,000 people since 1965. 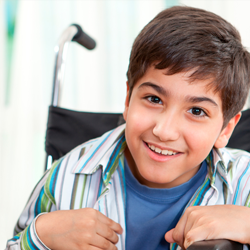 These are challenging times for people in need with a disability or long term illness. Reductions in public funding coupled with a squeeze on benefits mean that they are finding it increasingly difficult to get the essential equipment and home adaptations needed to live as normal a life as possible. As our population gets older and people surviving serious injury or disability are living longer the number of people with real needs that are not being met is increasing. We could not provide our vital support without you - members of the public, Charitable Trusts, Companies and Foundations. Thank you for your generosity. 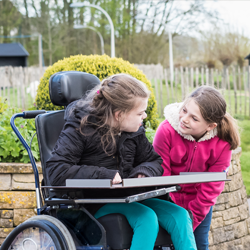 To make a real and positive difference to the lives of people with a disability or long term illness, please donate, so that our support is there now and well into the future.